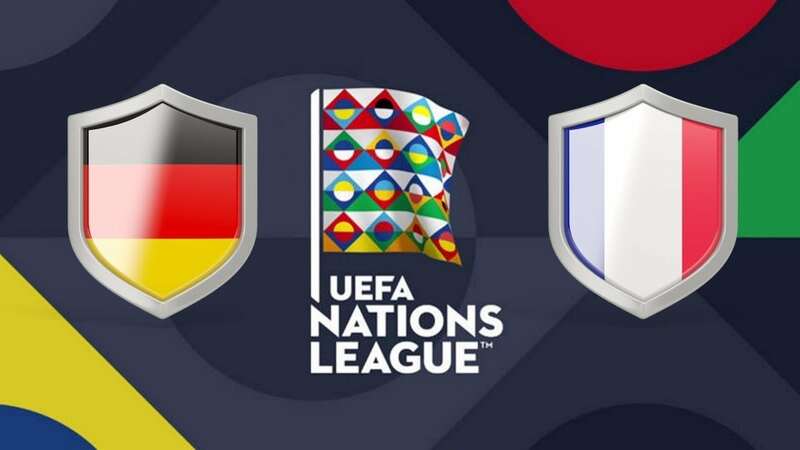 Germany host France in Munich in the opening game of the new League of Nations. We are facing the last two World Champions, the Germans in 2014 and the Gauls in 2018. If France won the world championship and has gigantic quality, it is also true that the Germans play at home and want to erase the bad image left in Russia, they who have long been guided by Joachim Low, who convened their main athletes for this competition, with the return of Sané. Deschamps does not only have Lloris, who is injured, but all the world champions are in the competition, so we expect a balanced scoring challenge in which there is no big favorite. Germany will try to set their pace and dominate possession, but the French are very effective and also dangerous. Their last showdown, played in 2017, ended with a two-way tie. Quality, talent and experience are common from part to part. The most recent game between both ended with 2-2. France have shown their full strength in Russia, but Germany play at home. Possession of the ball must be shared throughout the match. We expect a challenge of evident balance, with the last two world champions respecting each other and that could result in another draw! Place your bets!